Manuscript writing in Microsoft Word, editing, typesetting, proofreading, layout, cover design and illustrations. Preparing blurbs, endorsements and marketing materials. Procuring the ISBN and bar code and copyrighting. Getting printer quotes. Working with Amazon, Kindle and iBook to publish as an e-book. Options for Print-on-Demand, Google eBookstore, and the benefits of doing your own short-run print job. Self-promotion (online and in-print, interviews, articles, endorsements, etc.) for optimal sales and marketing. With Denis as your self-publishing coach and mentor, your success is almost assured—depending on you, of course! You will soon learn that writing and publishing your own book isn’t so daunting after all and is actually doable. Denis teaches adult-ed classes in Livingston, Montana in Self-Publishing, as well as in Photoshop and Microsoft Word and Excel. He is also active in the Livingston Toastmasters Club. See livingstonace.org for schedule and more info. 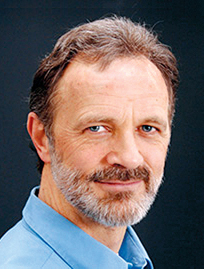 Denis Ouellette is the creator of a health magazine, “Natural Life News & Directory” and the author and self-publisher of his own book, “Heal Yourself.” He has functioned as a publishing consultant, editor and graphic artist for 17 years, and has taken many first-time authors from their raw manuscripts to a finished and printed book (and e-book). This has included all shapes and sizes, both fiction and non-fiction, from small booklets to major works. He has assisted the authors with editing, typesetting and layout, as well as the cover design and interior illustrations. He has interfaced with both printers and print-on-demand with Amazon.com. He is well connected with various experts in the field who can be brought in as needed, such as proofreaders, web designers, and/or marketing and sales experts. 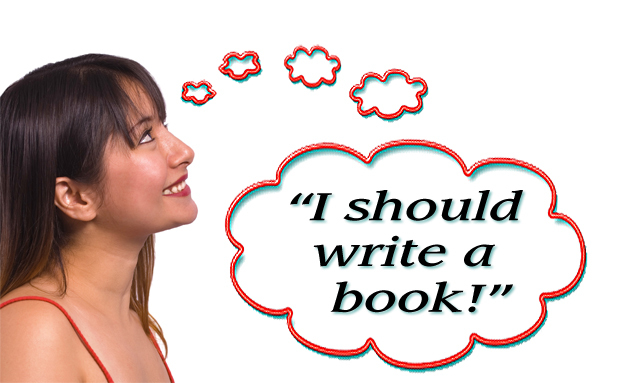 IF YOU ALWAYS WANTED to write a book but didn’t know where or how to get started, I can help. Click to view several authors I’ve worked closely with on their contents and cover designs. Their websites are included.